Originally from the Chicago area, Robin Kick MW currently lives in Lugano, Switzerland and is a freelance buying/export consultant, wine judge, educator and journalist. 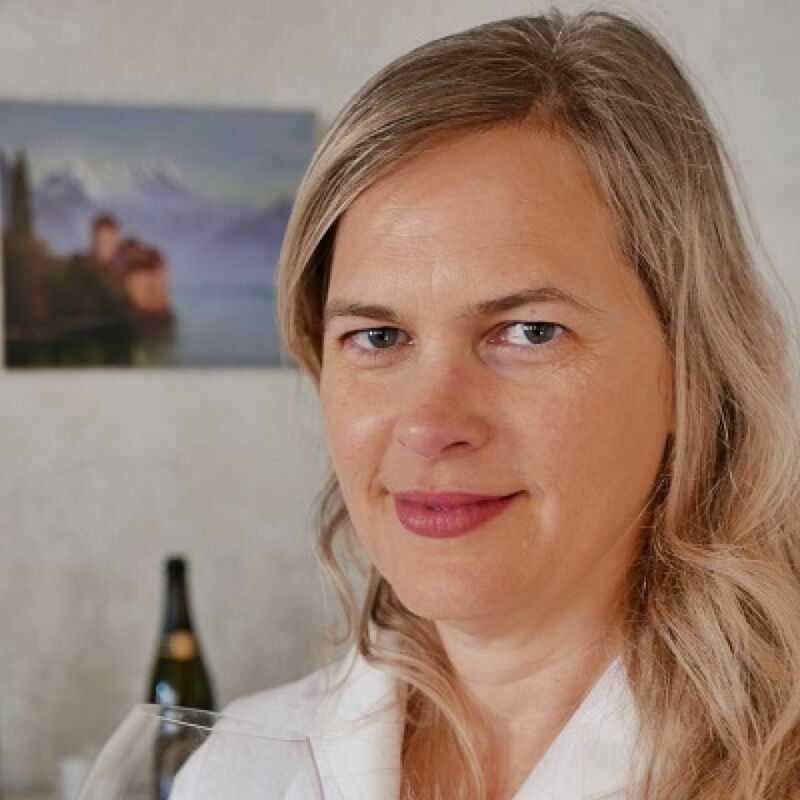 Following studies in French and English literature, she changed career paths in 1998 when she left her teaching position to study wine at the Université du Vin in Suze-la-Rousse in France’s Rhône Valley. Once she attained the diploma of Sommelier Conseil, she moved back to the US to work as a fine wine specialist at Christie’s auction house in Beverly Hills, California, where she continued her wine studies through the WSET. In 2003, she returned to Europe and lived in London for 10 years, spending seven of these as the wine buyer for Burgundy and Bordeaux specialist Goedhuis & Co. She became a Master of Wine in 2014. Robin has judged in many international wine competitions over the years including the DWWA (London), IWC (London), Bacchus International Wine Competition (Madrid, Spain), Berliner Wein Trophy (Berlin, Germany), Vinitaly’s 5 Star Wines (Verona, Italy), BIWC (Sofia, Bulgaria), Thessaloniki International Wine & Spirits Competition (Thessaloniki, Greece), IWCB (Bucharest, Romania) and Mondial des Pinots (Sierre, Switzerland). Her greatest wine passions are Burgundy, Barolo, Champagne, Sherry and Madeira, though she appreciates many wine regions as a whole, particularly those that cultivate indigenous varieties. She spends her free time planning her next travel adventure, cooking, and learning Italian.